GCE was responsible for all land planning and civil/municipal design a 147-acre residential development comprising over 450 lots at full build out, located near Katy, Texas. 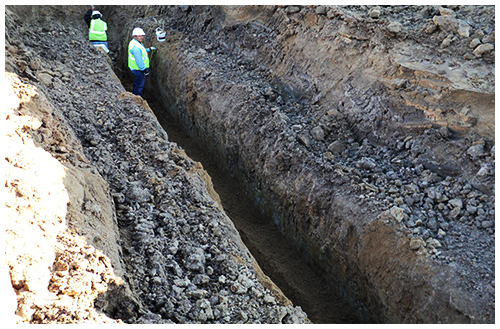 GCE’s scope of services included water, sewer and drainage design, preparation of contract documents, and construction management and supervision. Work included design of curb and gutter streets, concrete pavements, storm drainage and detention analysis, and design that conveyed design flows through a closed drainage system and handled 100-year events. Street ponding analysis was performed for each of the designed section to ensure meeting standards of the city. GCE also made plans for the City of Houston, Fort Bend County Drainage, and Fort Bend County Engineering and followed up with regulatory agencies throughout the process.